On 12 February, Greenpeace released a study suggesting that 71% of all EU agricultural land is being used for feeding livestock instead of people and that this is largely supported by Common Agricultural Policy (CAP) funds. The Greenpeace study says that more than €28 billion CAP payments are encouraging industrialised farming, which will have a negative environmental and health impact. But the European Commission does not share this view. The executive told EURACTIV.com that these claims were unsubstantiated and overinflated. “The reports jumps to conclusions and makes uncertain and unverified links to substantiate a dubious claim that cannot be based on facts or statistics,” a Commission source said. The same source added the EU executive could only know for sure which amount goes to the livestock sector with voluntary coupled support, which is provided under specific conditions when a sector has economic difficulties, or in areas of high natural value such as mountainous areas. The numbers that the Commission receives, the source explained, are through voluntary coupled support and added that the total number going to animal farms was about €3.185 billion, not €28 billion. “The CAP has managed to preserve the family farm model, not encourage industrialised farming”, the Commission source said. 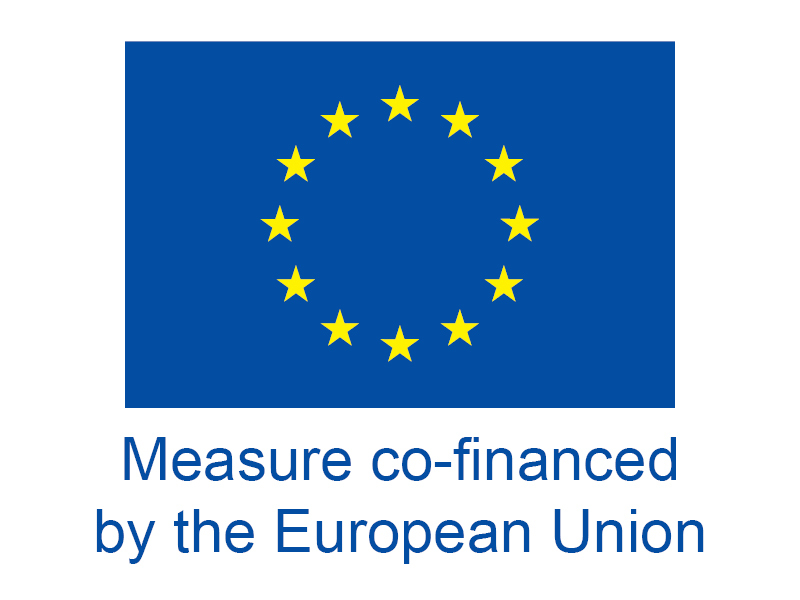 For Copa-Cogeca, the EU farmers and cooperatives association, the report represented a simplistic take on the livestock production in the EU and its value for the society. According to farmers, the studies cited in the report do not focus on the economic and social implications of the proposed shift away from livestock production. The report cited 18-20% of EU budget going towards livestock and that 71% of land in the EU is used for livestock instead of food. 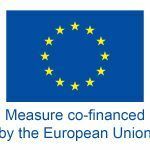 Copa Cogeca said the methodology behind these numbers was unclear and the amount of land measured was including permanent grasslands which don’t get CAP funds or ineligible areas. Addressing health claims that vegan/vegetarian diets are better, Copa Cogeca said the meat supplies all nine amino acids and is part of a balanced diet. Greenpeace also said its researcher contacted the EU executive asking for data. 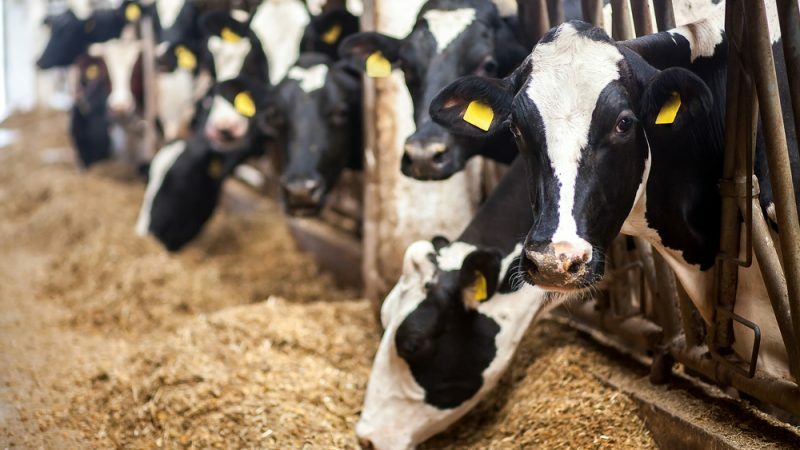 “Our researcher contacted Eurostat and the agriculture directorate in the Commission asking for definitive data on the amount of land used to feed livestock, and the amount of CAP money linked to this sector,” a Greenpeace source told EURACTIV. According to Greenpeace, the Commission did not provide the researcher with this information, so he made his own calculations. In the meantime, the European Parliament’s environment committee (ENVI) voted on Thursday (14 February) on its opinion on CAP reforms. 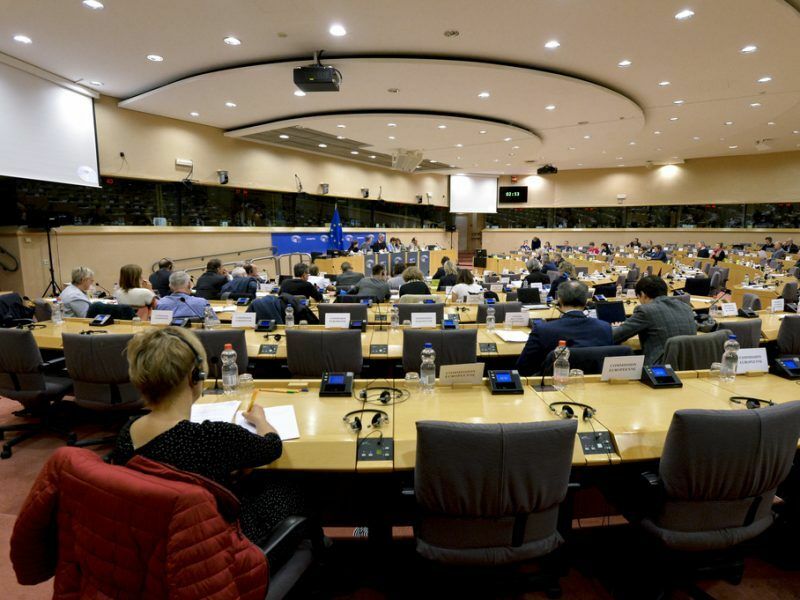 The agricultural committee, which leads this file, is expected to vote on 6 or 7 March, while the final position is expected to be approved in the plenary in April. Greenpeace welcomed ENV’sI position as it supports more funding for ecological farming and more cuts for intensive animal farms. But it insists it’s still not sufficient to tackle the problem of factory farming. 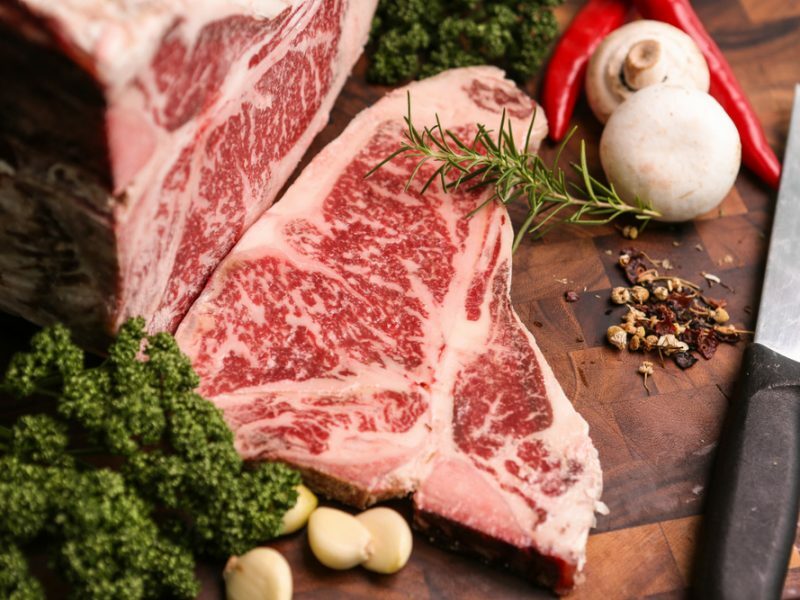 Speaking on condition of anonymity, a source from the agri-food industry said there was a coordinated action behind this meat consumption “hysteria”. The EU policymakers have committed to adopting a new reform within the multiannual financial framework for 2021-2027 before the end of the current period (2020), and the European Parliament plays a major role as a co-legislator. April session will be the last opportunity to find a common position for starting negotiations with the EU ministers and finalising the law, otherwise, it will be up to the next Parliament. But even in the best scenario of approval before the end of the legislature, there’s little chance that the current three rapporteurs for the Parliament could enter into negotiations with the Council. The post-2020 Common Agricultural Policy (CAP) discussions started at long last in the European Parliament, but in a deeply divided Agricultural Committee. MEPs still seem a long way from an agreement on how to spend the money and who should get the subsidies.